prototypez, what are you doing. Why does it take a year to get a statue approved. Who cares about asia, that's what is holding you up for months? that you cannot sell in asia? seriously? And you sell 4 status or less a YEAR, why even waste time on the website, it was fine the way it was. Please just get ken done, preordered, and ship it. jesus christ, what does it take to make a ken statue. 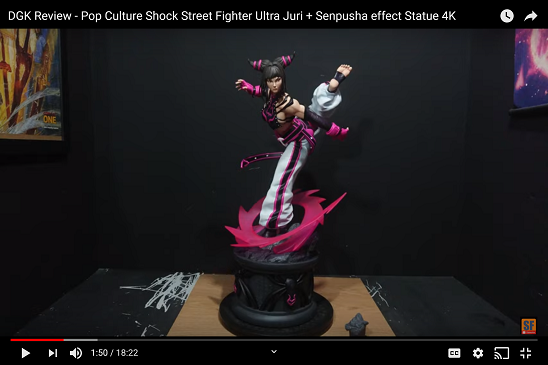 The website was changed because members were not getting billed for those that were on payment plan which caused more anger and frustration for everyone, crashes during both preorders of Ryu and akuma and I’m sure there is more. I hope those asking for him will put down the money when price is revealed I know I will be poing day 1. Ken will be releasing in spring 2019. 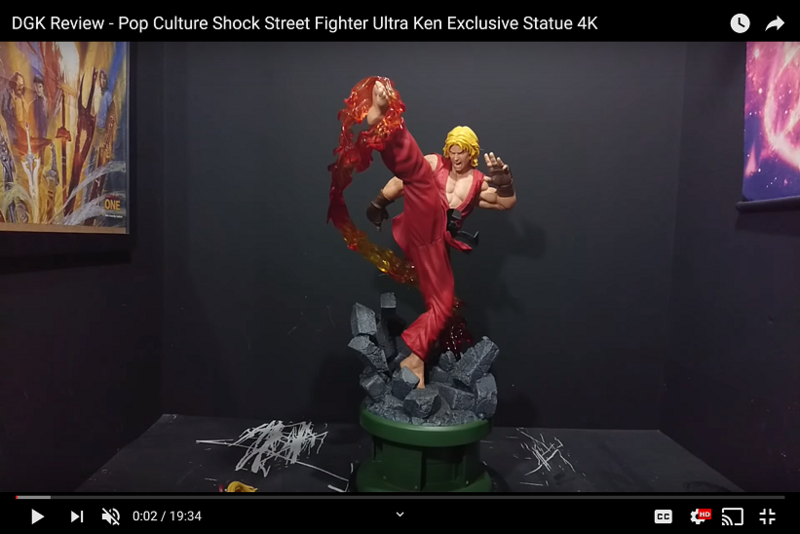 Will there be a violent Ken variant? That's when the pre-order goes live? I believe we will. Will confirm with Erick if that is still happening after he gets back from vacation. Yes, we will have him up in spring of next year. We are waiting on Capcoms approval in Asia still. To sell in that territory. So has Capcom approved sales in Asia? I hope we can get a full body reveal of both torsos. Me too guys.... seriously licensing is tough.